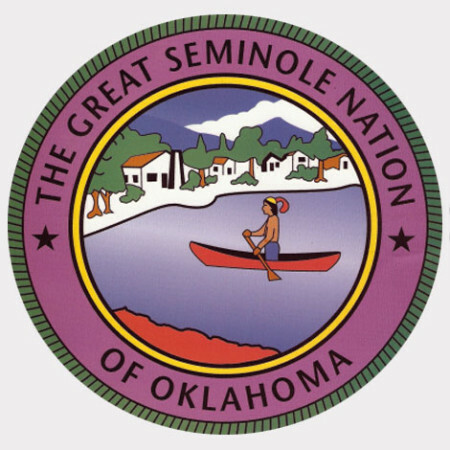 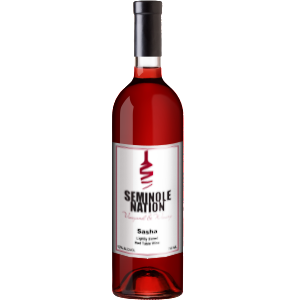 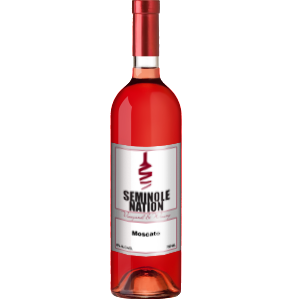 Oklahoma-based, Native American owned winery. 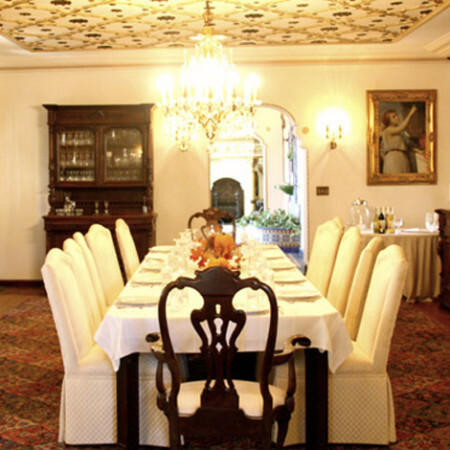 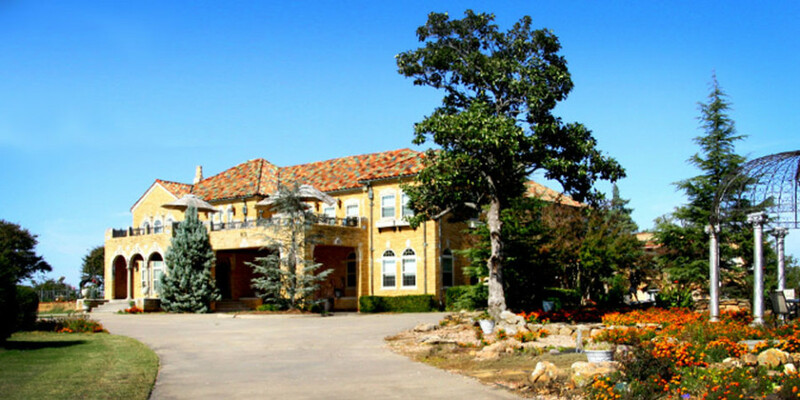 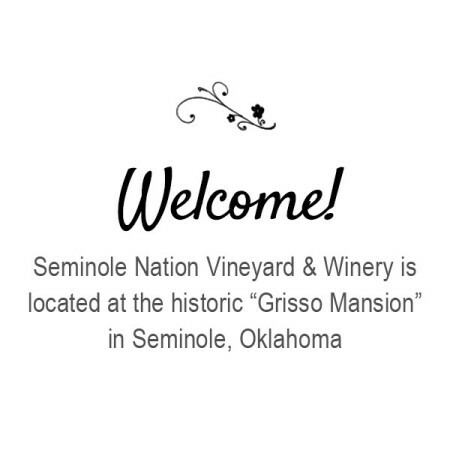 Tour the seven-acre tribal vineyard and the historic Grisso Mansion. 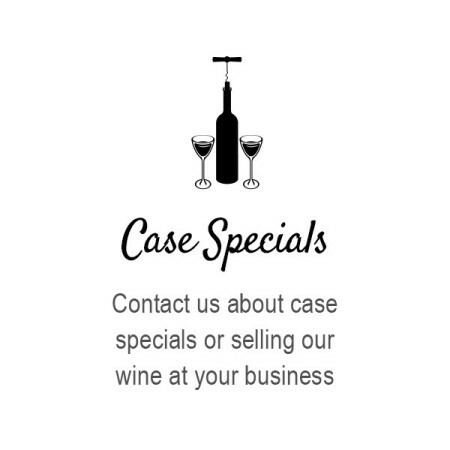 Direct sales to liquor stores, restaurants, and casinos are available. 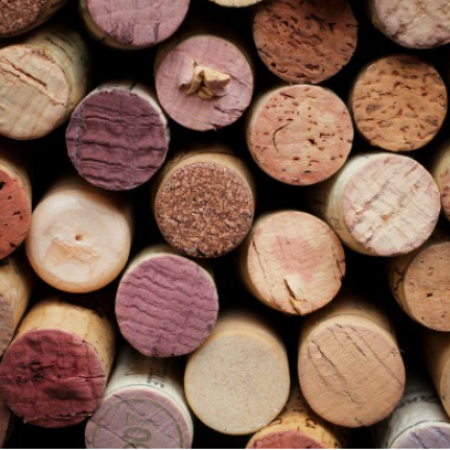 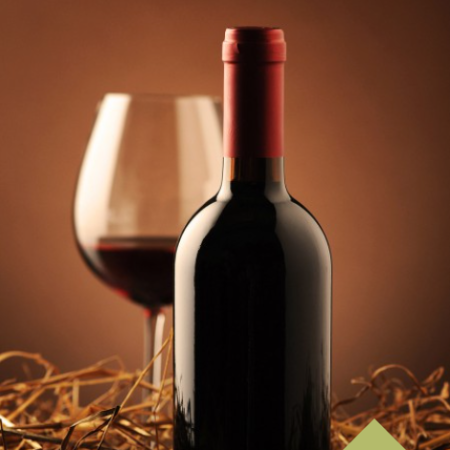 WE PROVIDE WINES OUR WINE LOVERS WILL APPRECIATE.